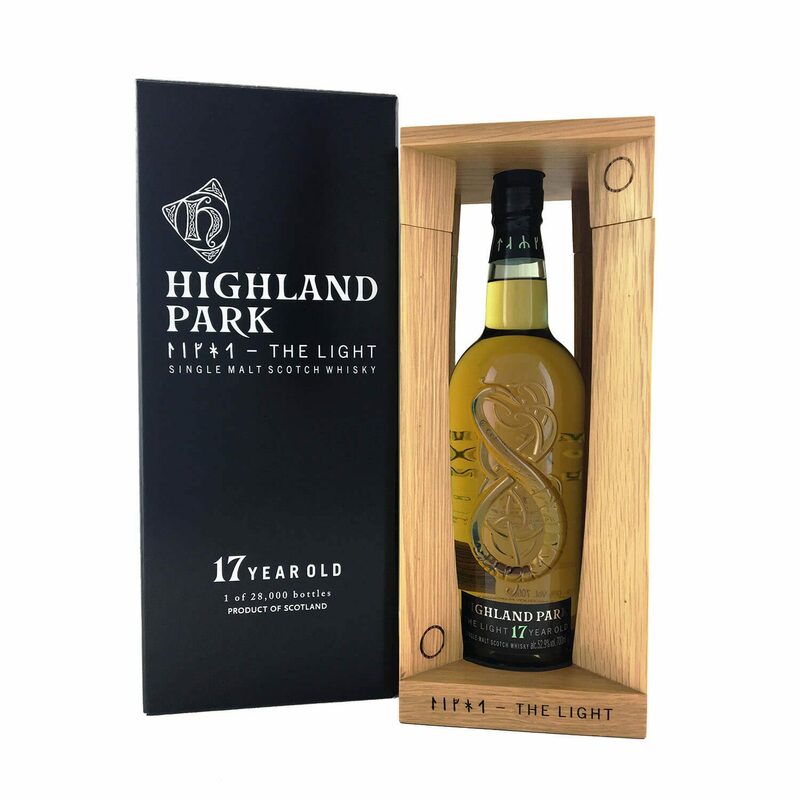 Highland Park’s THE LIGHT is the follow up to 2017’s THE DARK and is a special release of 28,000 bottles celebrating spring and summer in Orkney. 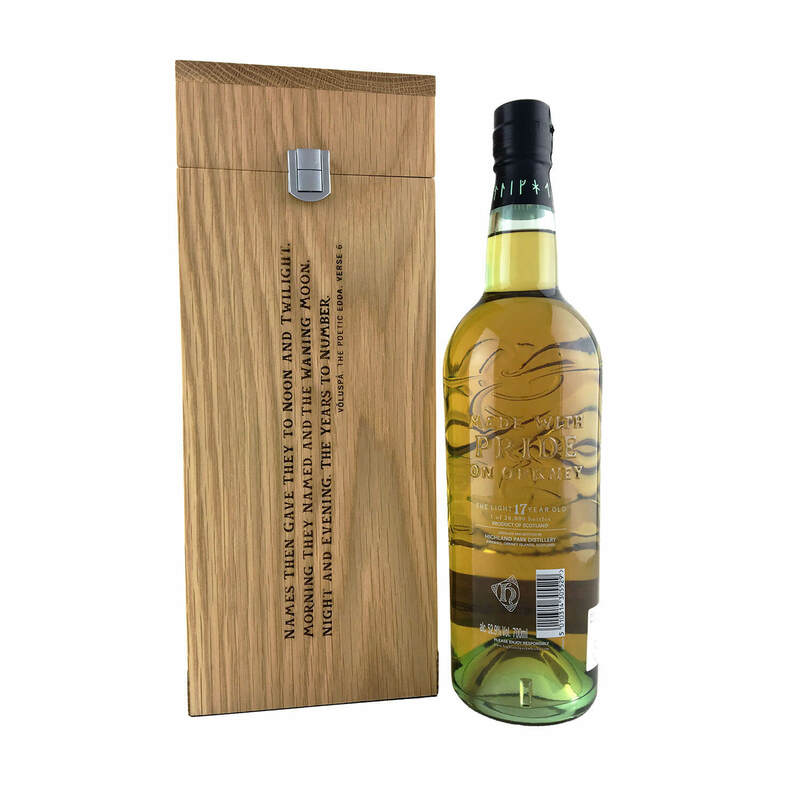 Presented in a stunning hard-wood, robust box and beautifully embossed green glass bottle, the serpent dragon design takes its inspiration from the great Norse sagas and embraces both the high sun of the summer solstice and the low sun of the winter solstice – the polar opposites of Orkney’s seasons – while the runic writing reflects the ancient carvings of the Viking ancestors which can still be seen today on Orkney. 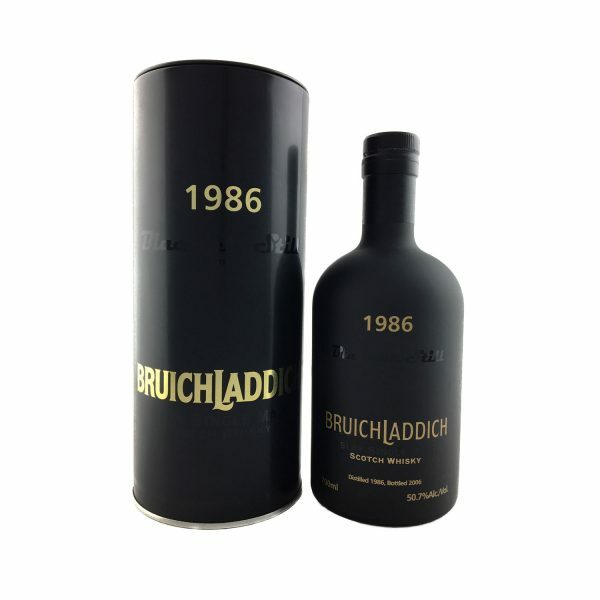 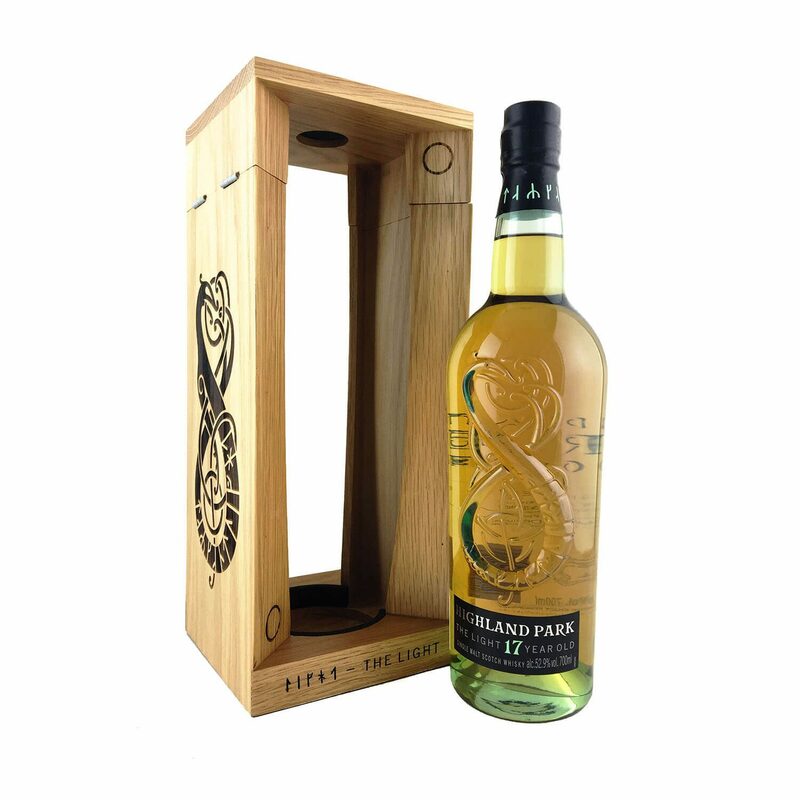 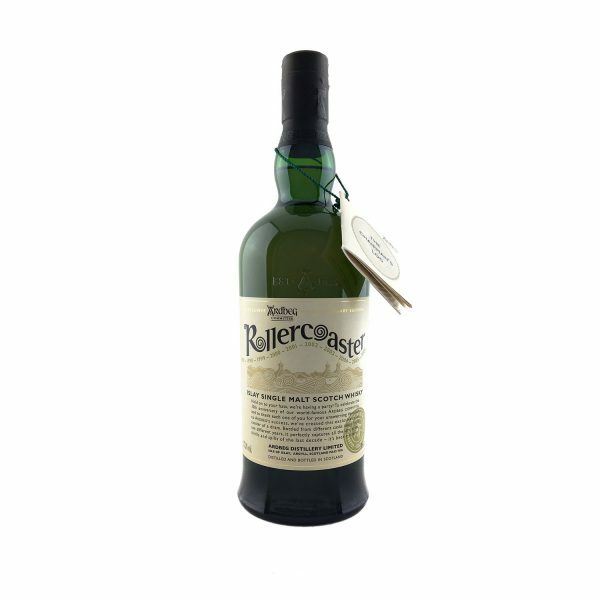 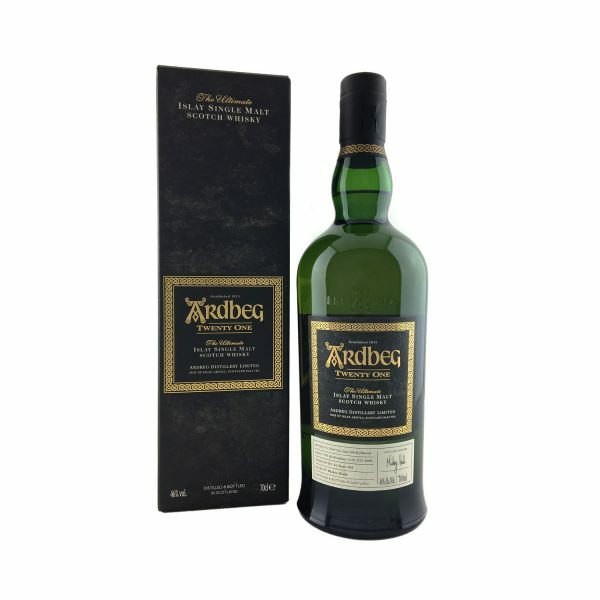 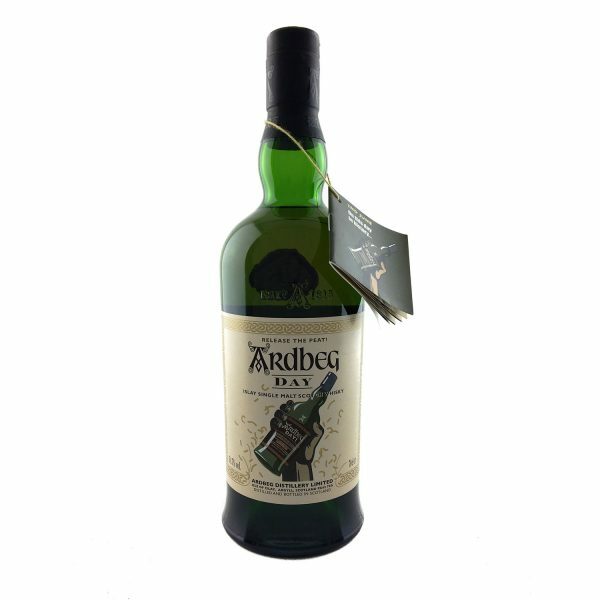 It’s a fresh and crisp take on the signature Highland Park flavours, swapping out the more traditional sherry casks for refill American oak casks, focusing on vanilla, soft spice and pear.